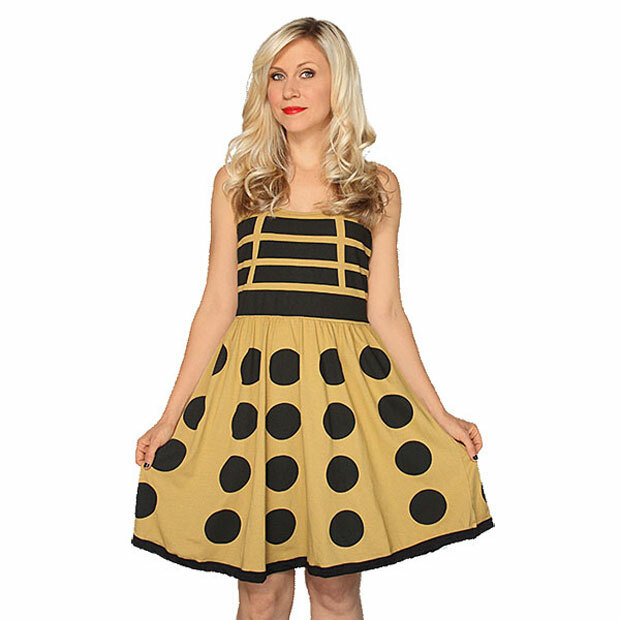 We’ve seen some pretty cool Doctor Who themed cosplay outfits in the past, including Dalek and Tardis dresses. The catch was those costumes were homemade. If you lack the time or skills to make your own stuff, we have the outfit for you.